Please welcome back guest writer Jennifer Warren, attorney and Academic Achievement Coordinator at Oklahoma City University School of Law, to discuss how you can find the academic support you need in law school. You may not realize it, but now is actually a great time to be a law student! The days when law schools would expect 1Ls to jump into the deep end without any instruction or guidance are gone. Now, many (if not most) institutions have academic support services in place to help you have a positive academic experience in law school. Some schools have robust services that include teams of professionals and fully integrated programs while others operate as more of a one person show. However, at any law school that provides academic support, you’re sure to find someone who is knowledgeable about learning techniques and dedicated to helping you do your best. If you haven’t visited your academic support office, make an appointment and keep these suggestions in mind to help you benefit the most from your visit. Your academic support professors will likely have plenty of strategies to help you improve your performance, but that doesn’t mean it will be easy. 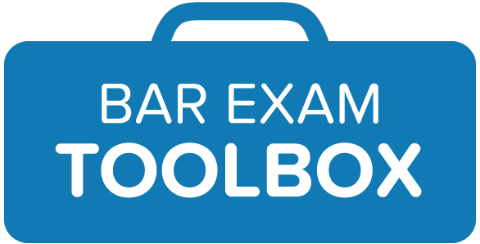 There are no shortcuts when it comes to mastering the substantive material and the analytical skills necessary to be successful in law school. Expect lots of helpful advice, suggestions, and support, but don’t expect any magic solutions. Be prepared to do the necessary work on your own in order to see results. Your first meeting with academic support will be more efficient and productive if you come prepared with some insight into your own strengths and weaknesses. Honestly assess what you struggled with and what you would like to improve. Then, make a list of specific goals you hope to achieve so that you and your academic support professor can focus your efforts in the right areas. It may not be immediately apparent why you are being asked to complete a certain task. Rest assured, there is a method to the madness! Academic support professors are learning experts and if they are asking you to do something, there is usually a good reason for it. Academic support workshops, classes, or individual meetings will likely expose you to new learning strategies that you may be reluctant to embrace at first. Trust in the process and stay open minded. Successful law students are not afraid to ask questions. If there is something you don’t understand, seek clarification. While it can understandably be intimidating to raise your hand in class or visit office hours, you should never be afraid to ask your academic support professor. Academic support professors want to answer your questions, no matter how basic they may seem. Creating a study plan with your academic support professor and scheduling regular meetings is a great way to hold yourself accountable throughout the semester. If time management is a struggle or you find yourself falling behind as the weeks go on, a visit to the academic support office can help you re-motivate and get back on track. 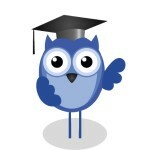 Receiving feedback on practice exams is one of the best ways to improve your skills. If your doctrinal professor is unwilling to give feedback on practice questions, an academic support professor is likely the next best option. 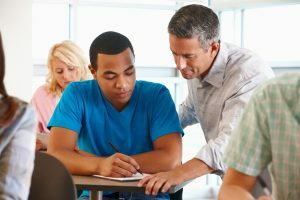 It can be difficult to evaluate our own work, identify problems areas, and craft strategies to improve, but feedback from an academic support professor can help you in all of these areas. Academic support offices want to see you succeed, but to truly benefit from their services, you have to be motivated to make positive changes and willing to do independent work. Take the initiative and set up an appointment, but also commit to following through. You are ultimately the one who will be responsible for implementing the strategies suggested by your academic support professor. Academic support offices exist to help law students, so don’t hesitate to take advantage of their services and expertise. 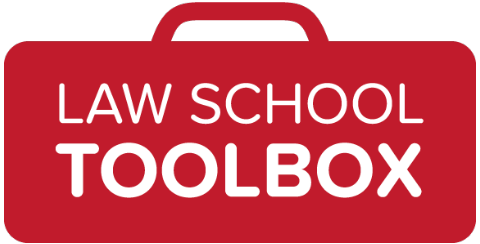 If your law school doesn’t have an academic support department but you’re still looking for little guidance, be sure to check out all of the great courses, tutoring, and support available from Law School Toolbox!